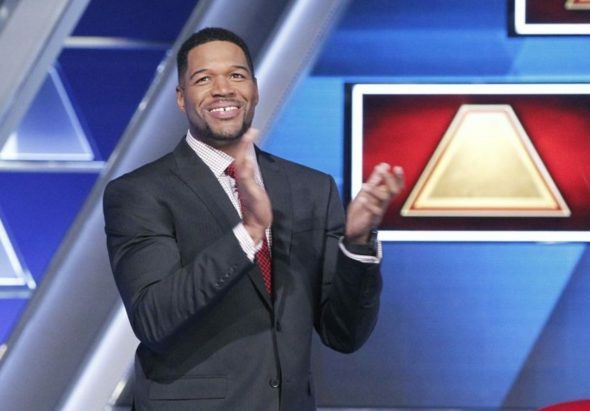 The new $100,000 Pyramid will premiere on ABC this Sunday night, and Michael Strahan talked about the revival of the series in a new interview with TV Insider. He is the host of the new version of the popular game show. On the series, viewers will see celebrities involved, and he said that people should really watch Rosie O’Donnell and Kathy Najimy for some great play. Do you plan to watch the new $100,000 Pyramid? Tell us what you think. More about: The $100000 Pyramid (2016), The $100000 Pyramid (2016): canceled or renewed?